← Wonder Where He Gets His Blue Eyes? 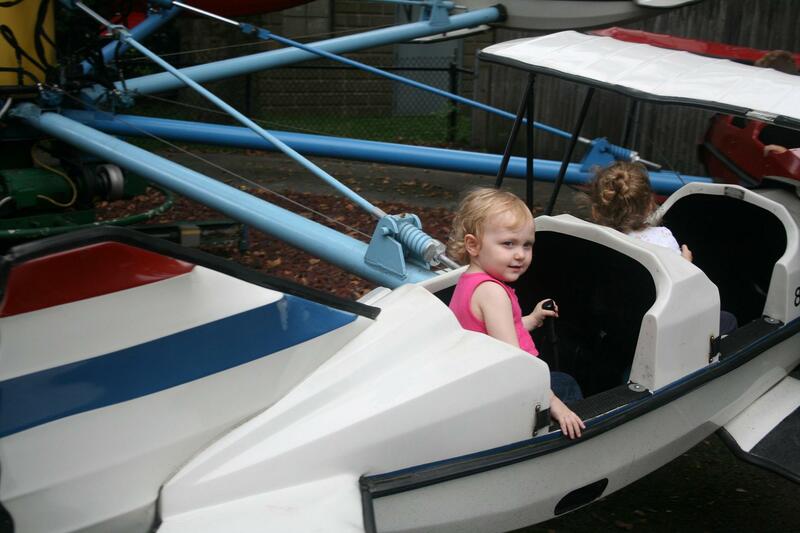 This entry was posted in Arianna and tagged Kennywood Picnic 2011, Kiddieland. Bookmark the permalink.